Welcome! The Urban Forestry and Arboriculture Student Society was founded in 2004 to promote, enhance, and improve education and knowledge within urban forestry, arboriculture, and related fields in the Virginia Tech/Blacksburg community. Membership is open to all Virginia Tech students and faculty with an interest in urban forestry and arboriculture, regardless of major or department affiliation. The Club is affiliated with the International Society of Arboriculture (ISA) and is a formally recognized student organization by Mid-Atlantic Chapter of International Society of Arboriculture (MAC-ISA). 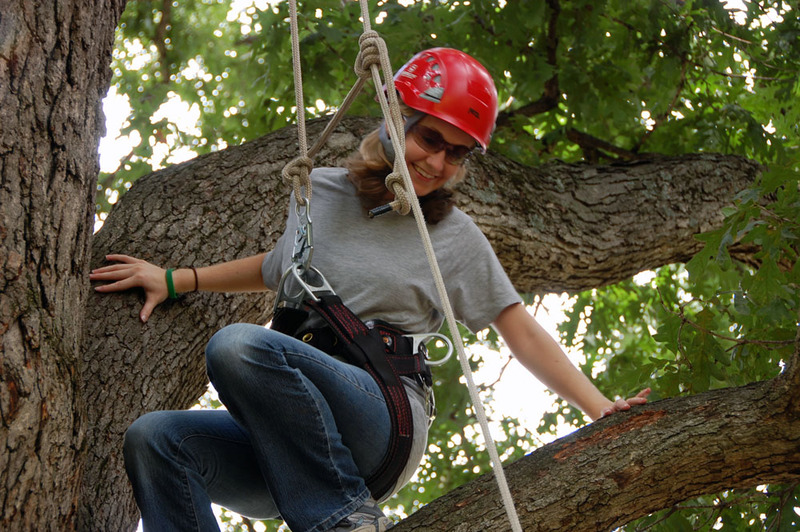 Student membership in ISA is encouraged, but not required for Urban Forestry Club membership. The Club aims to provide opportunities for students to broaden their academic experience through invited speakers, competing in national urban forestry and arboriculture competitions, interaction with practicing professionals, and other field trips and events. The Urban Forestry Club meets the first Tuesday of each month during the academic year. Dues are only $10 per semester and $20 per year. Contact a club officer for more information about becoming a club member or participating in club activities.